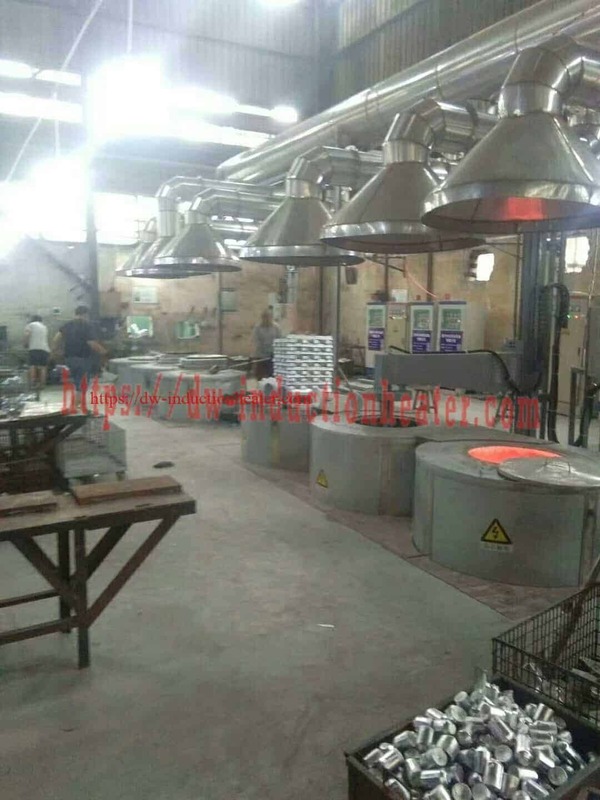  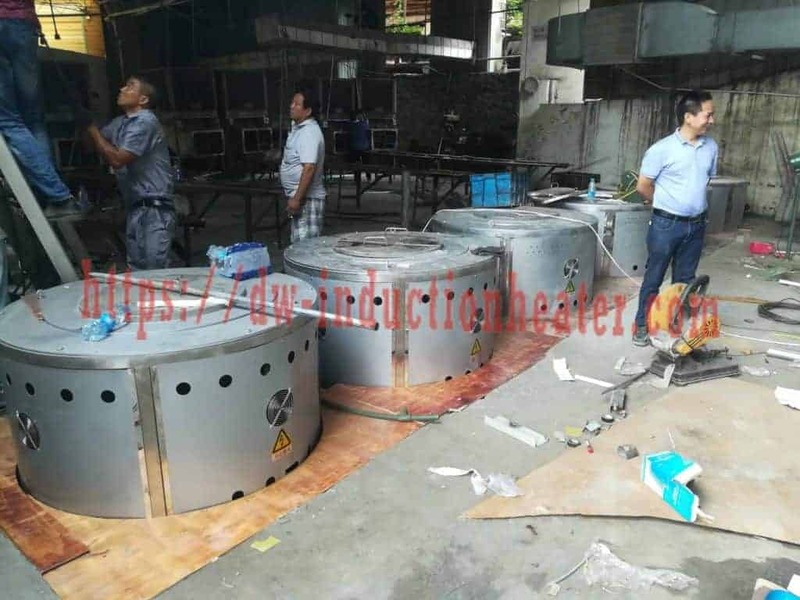 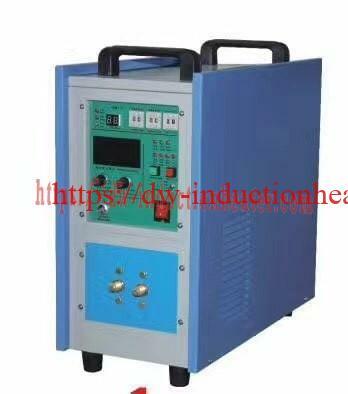 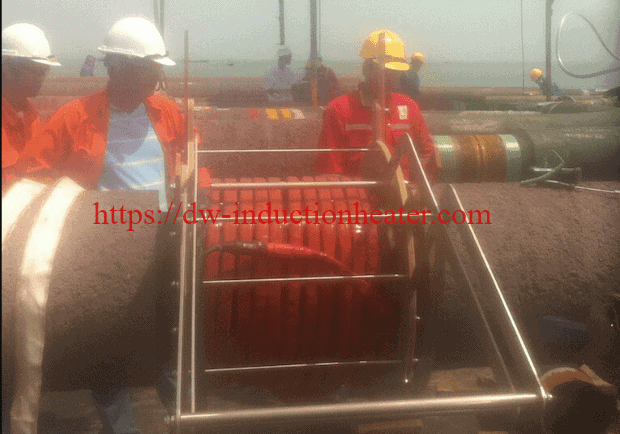 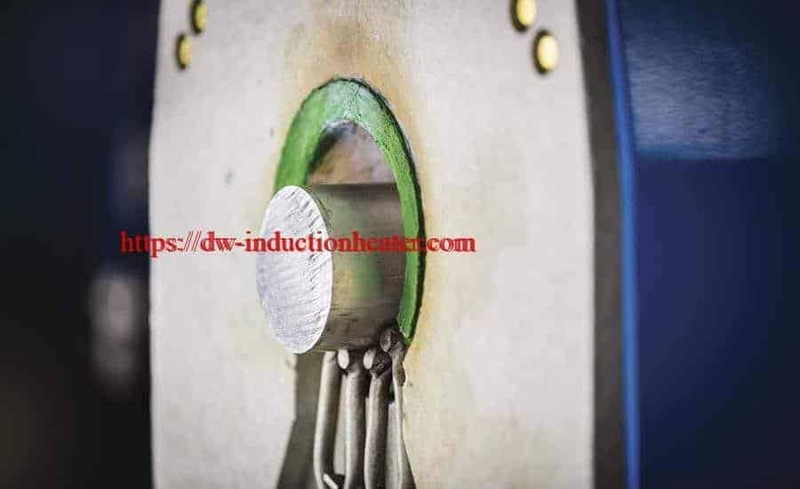 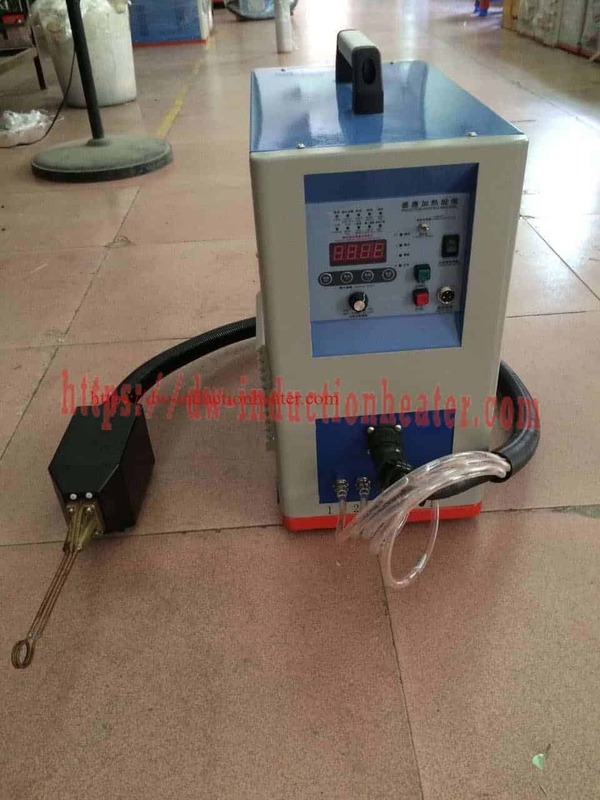 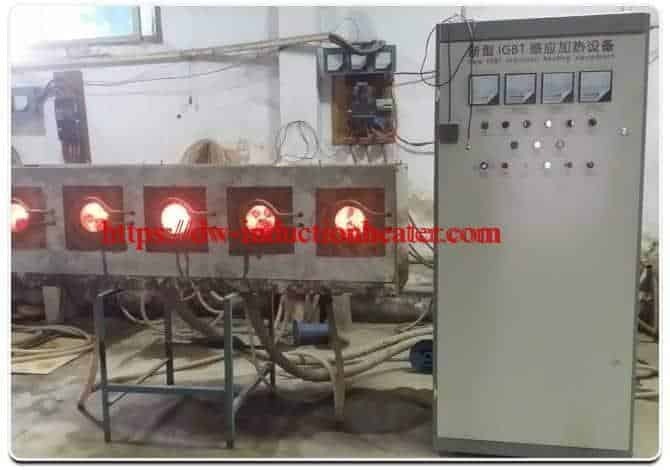 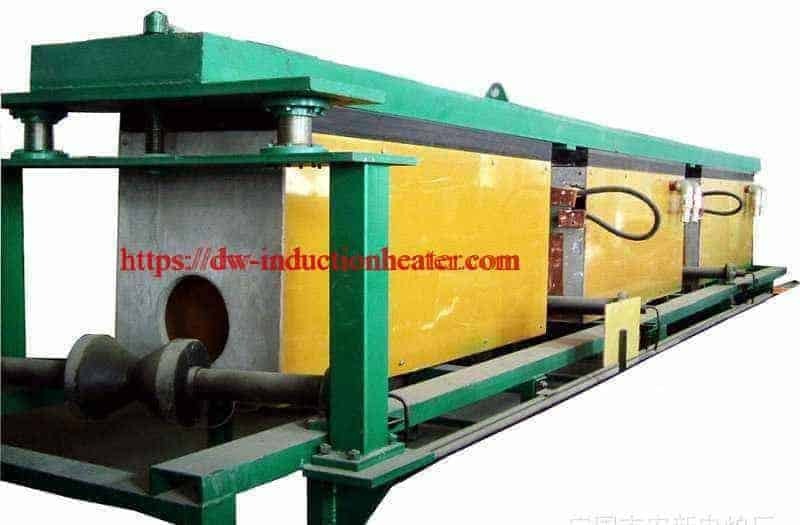 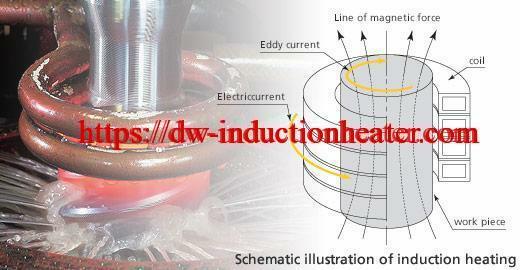 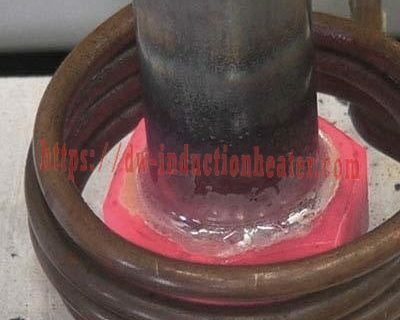 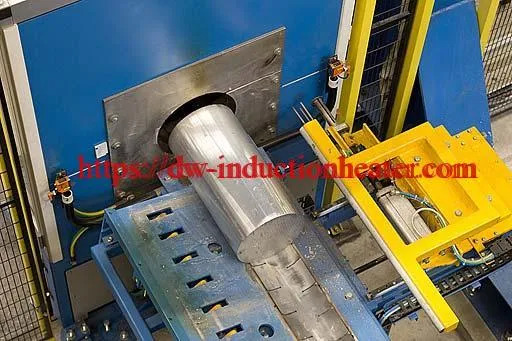 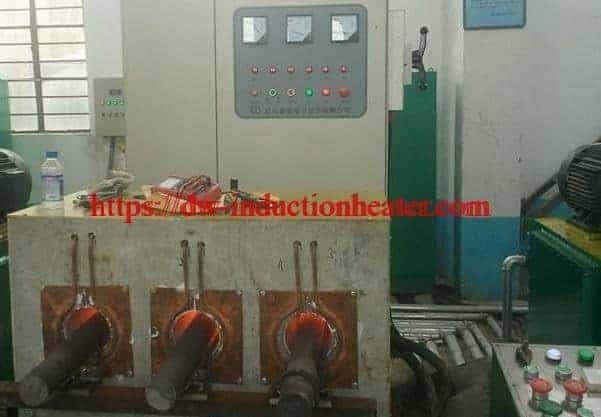 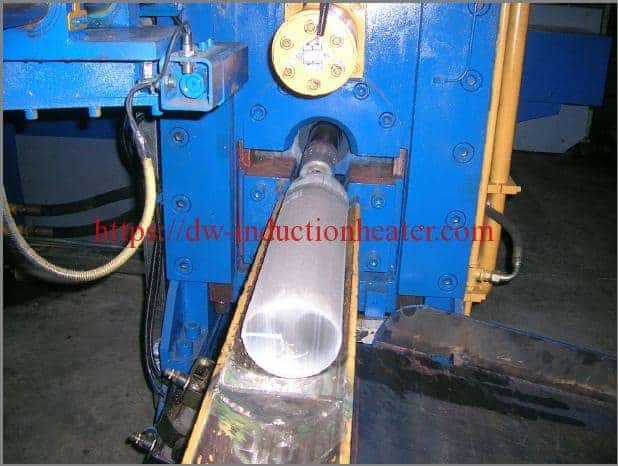 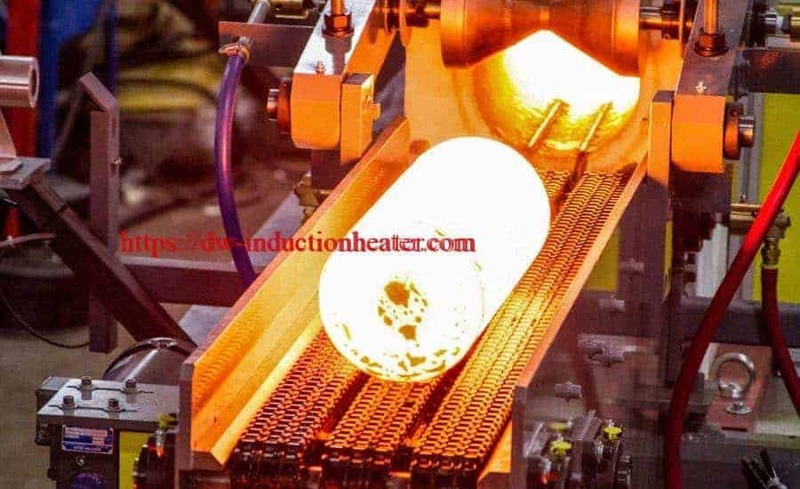 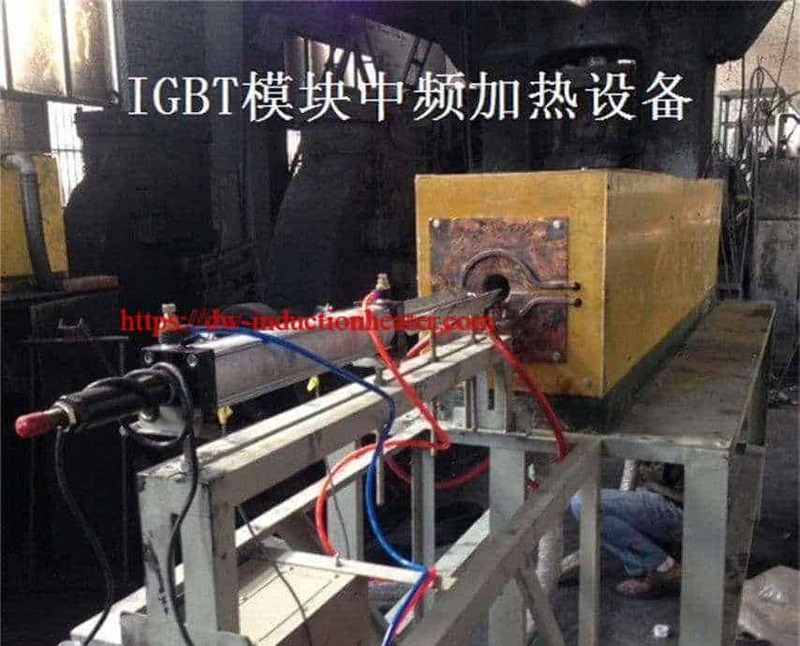 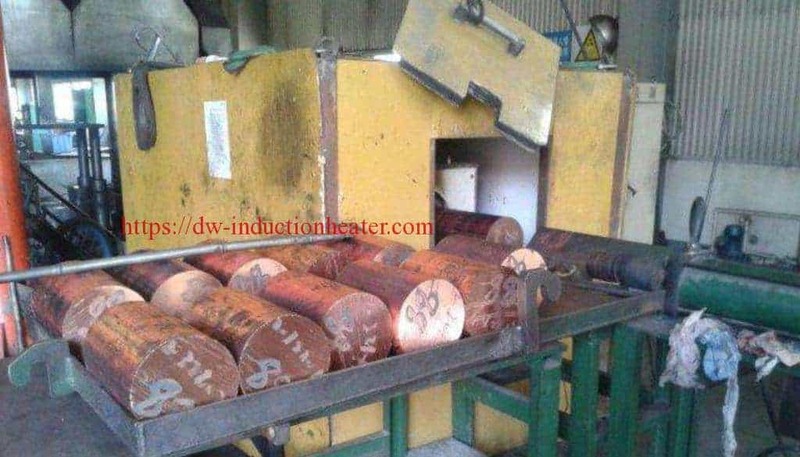 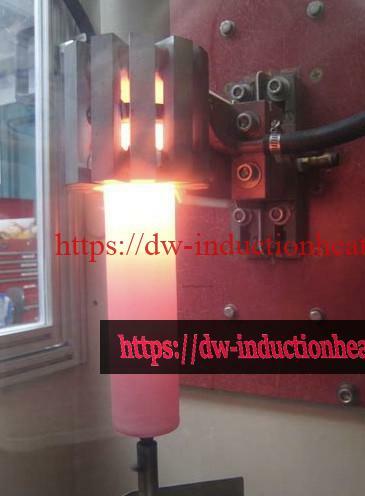 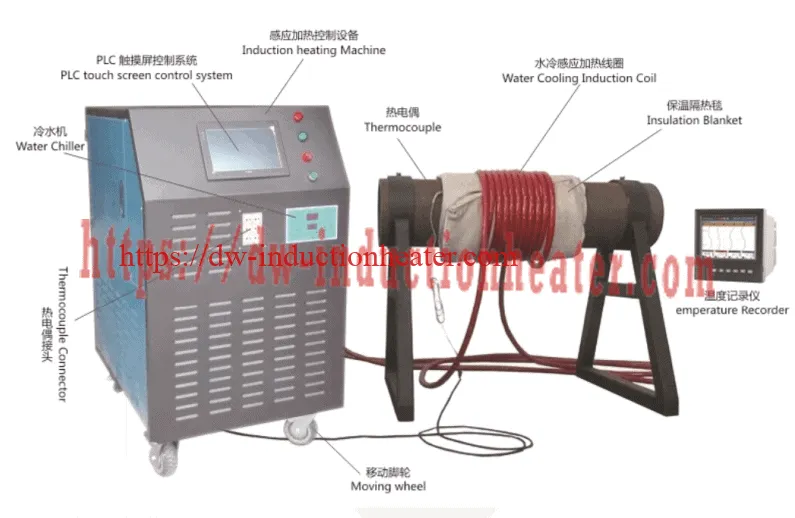 Equipment • DW-HF-45kW induction heating system, equipped with a remote workhead containing eight 1.0 μF capacitors for a total of 8.0 μF. 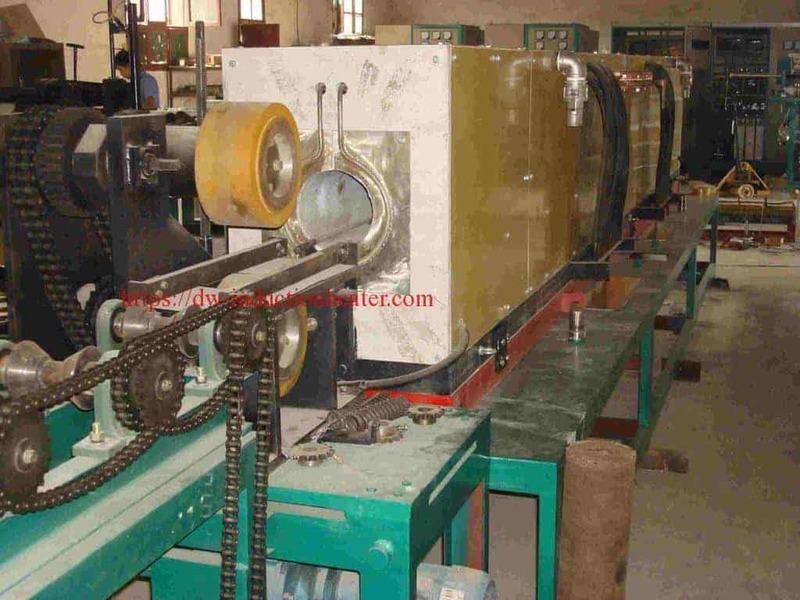 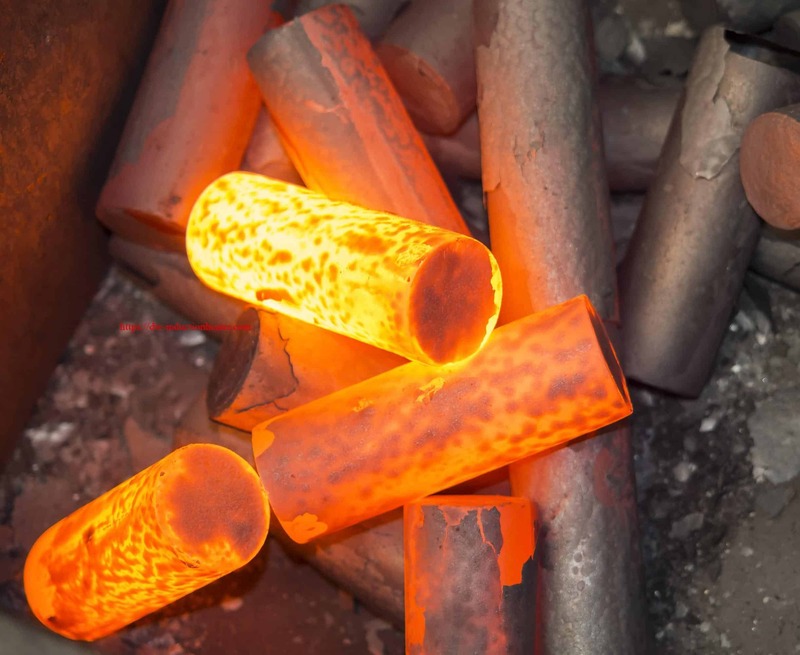 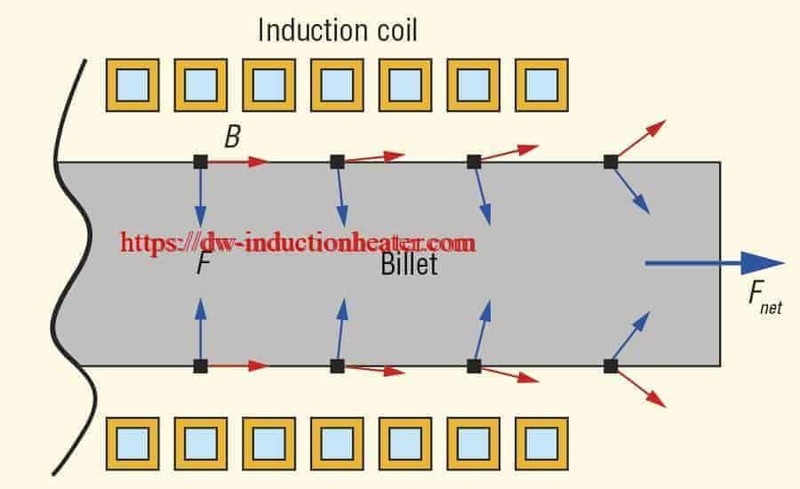 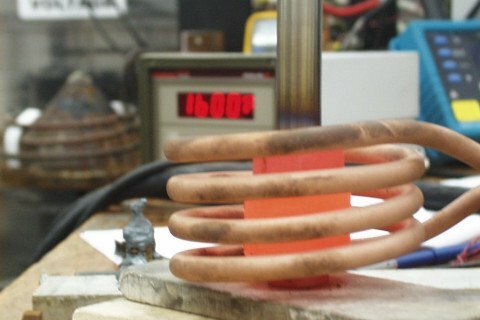 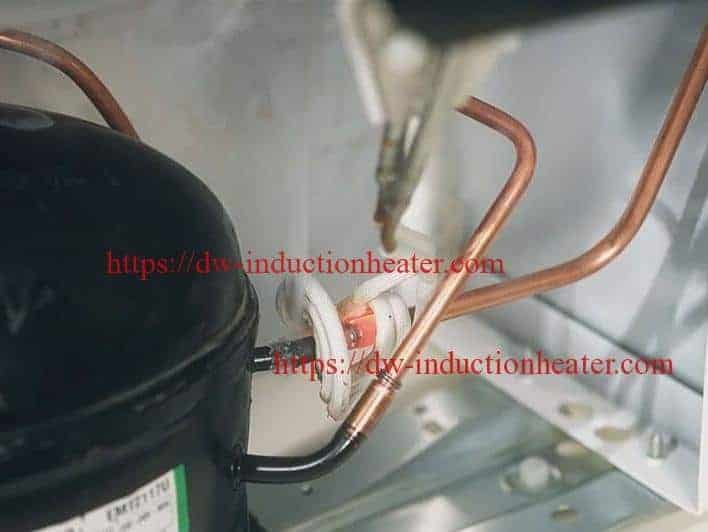 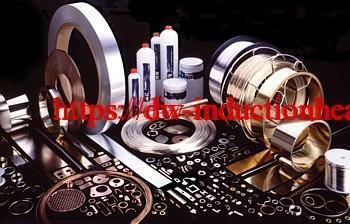 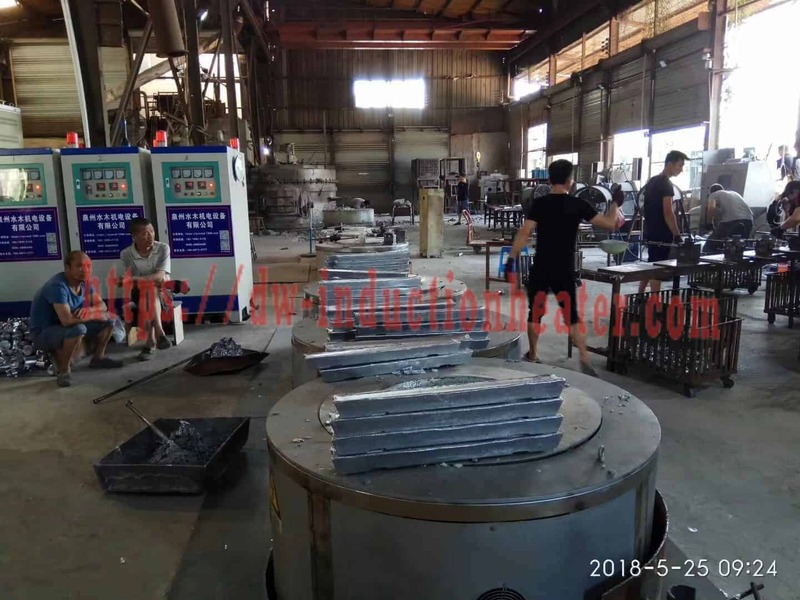 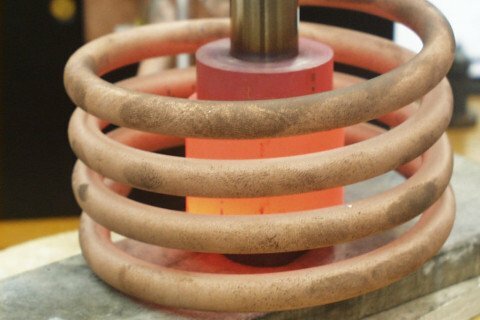 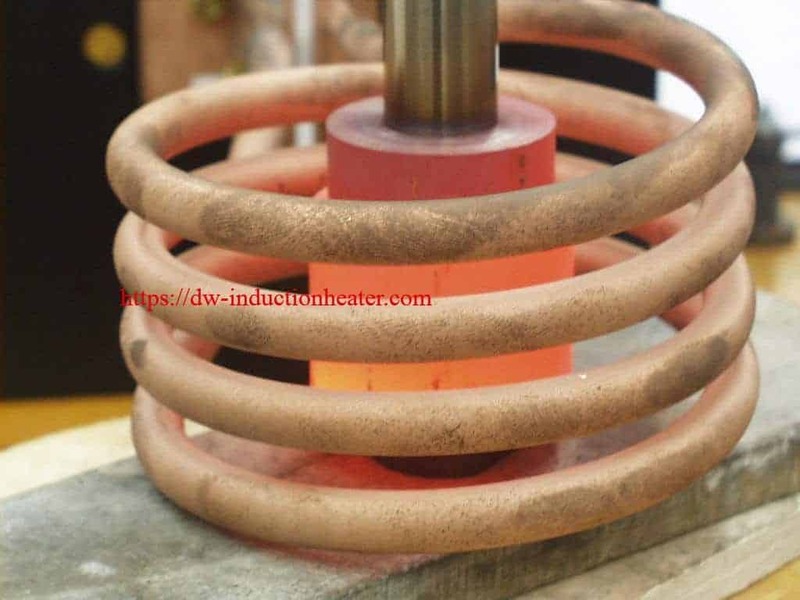 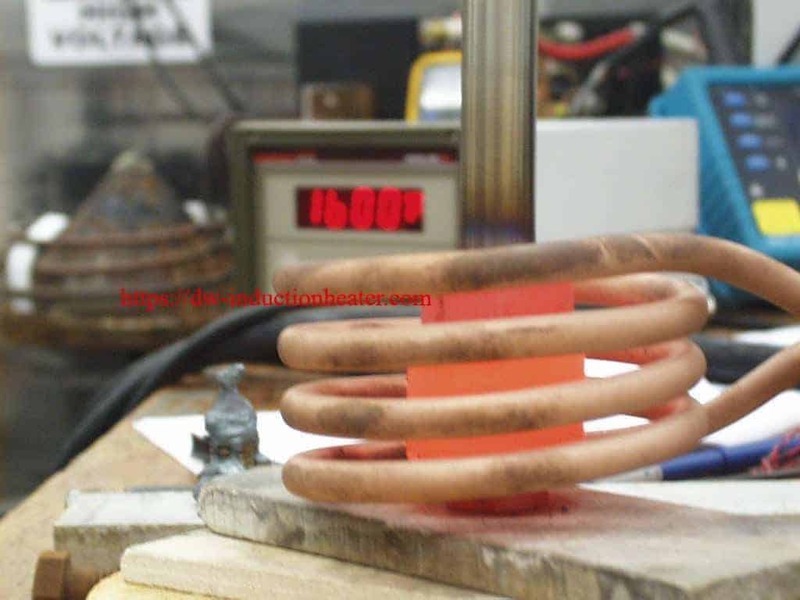 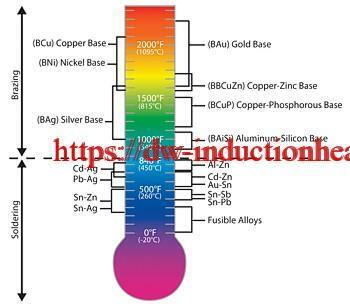 Process A four-turn helical coil is used to heat the assembly for five minutes. 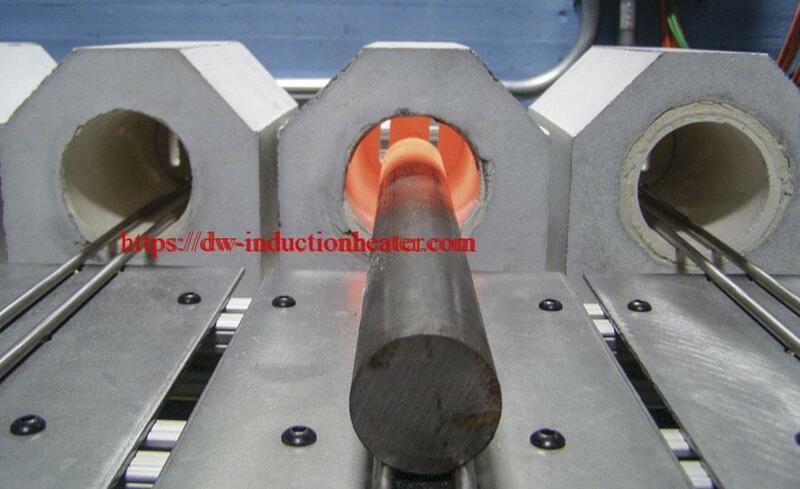 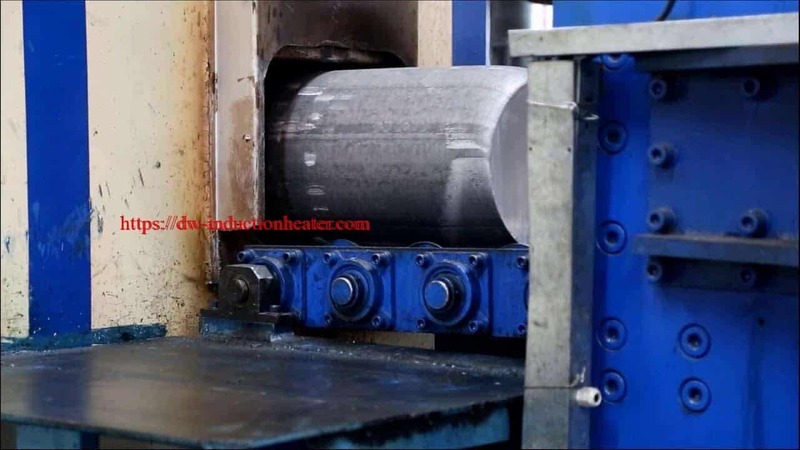 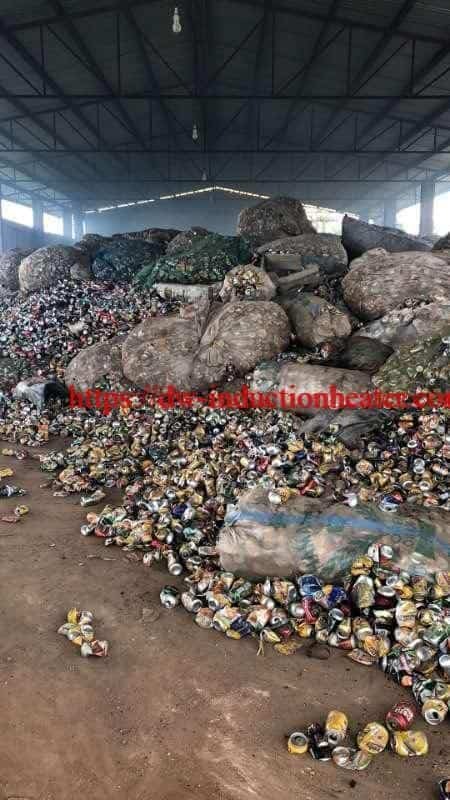 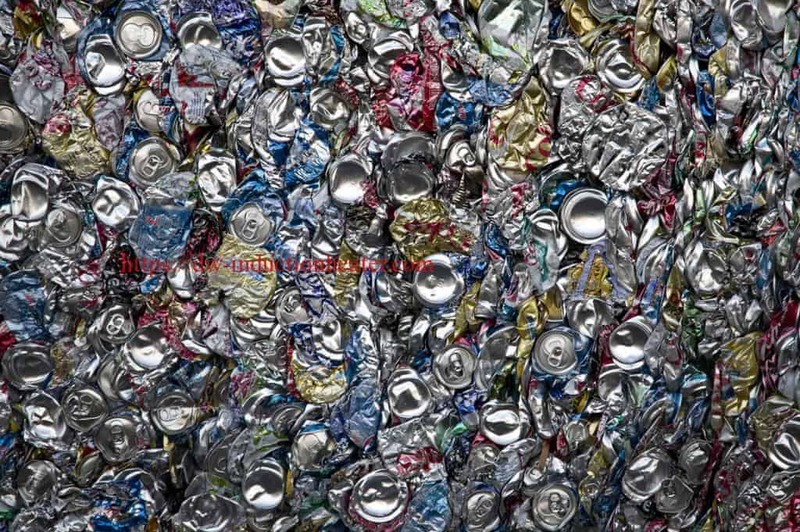 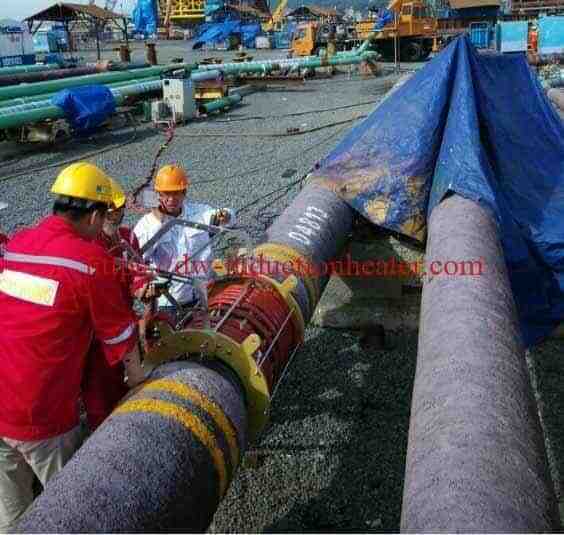 This provides slow, even heat for good penetration through the shell into the powder. 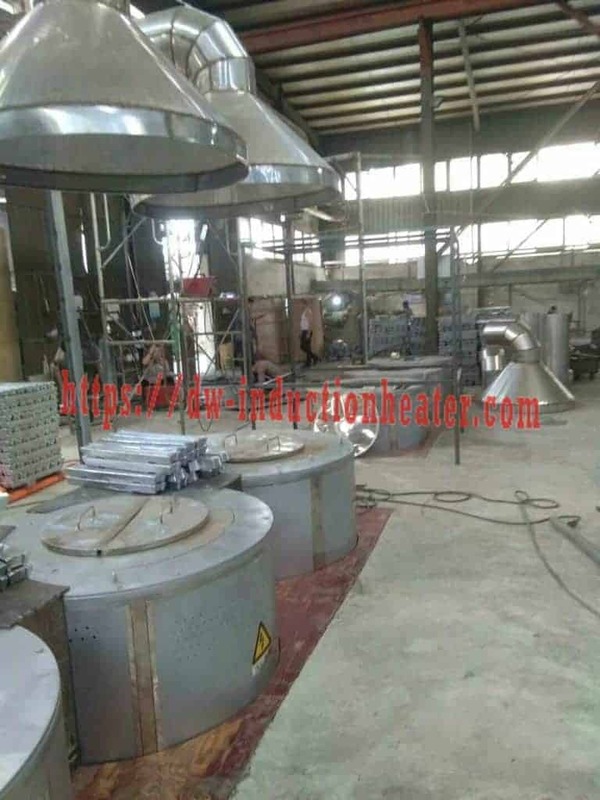 • Even heat through the shell to sinter the powder. 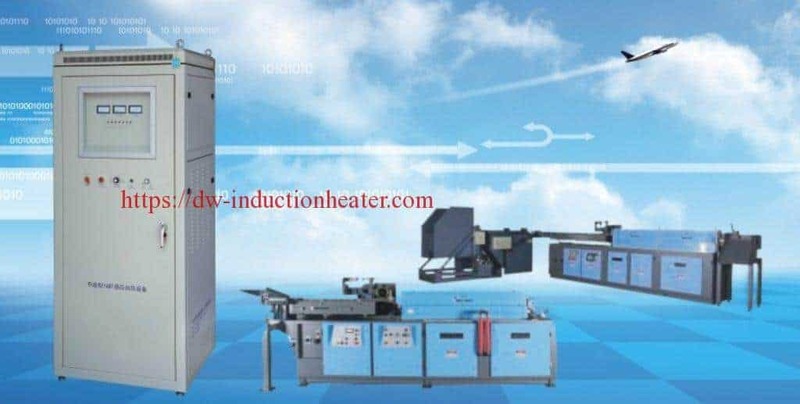 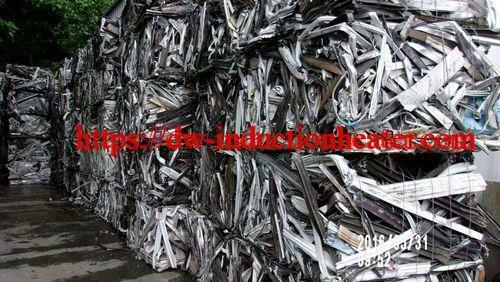 accommodate the indexed heating of several assemblies at the same time. • Hand- free operation that involves no operator skill for manufacturing.